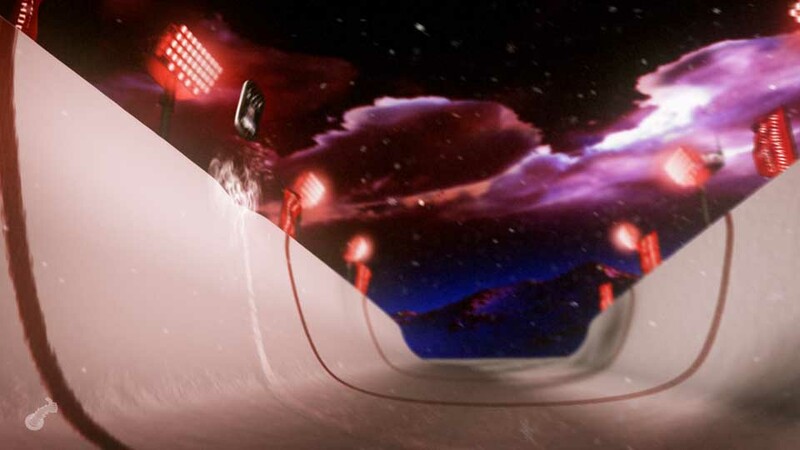 Flashing red lights, snow falling, half-pipes and a cell phone. 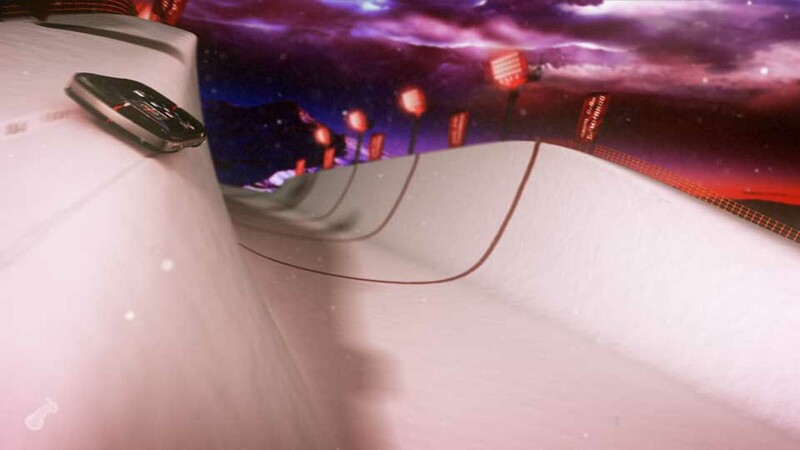 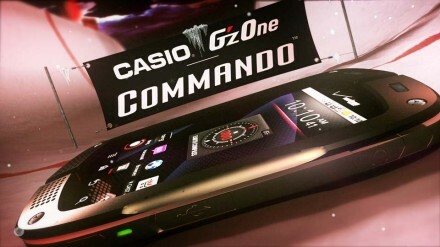 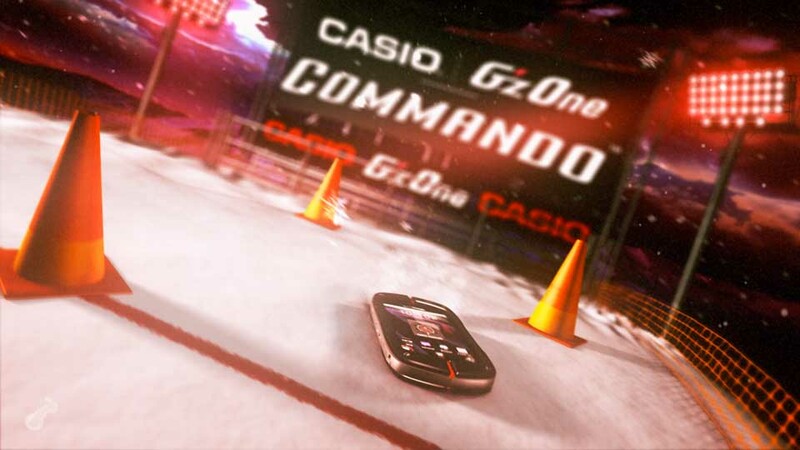 In this spot, a Casio cell phone is in the spotlight as it tries its skills at the half-pipe. Will it succeed and bask in the glory of being a winner? Or will it eat snow? Take a look and find out!